After the Sov viral attack, Mega-City One is a mere shadow of its former self. The population has fallen from 400 million to 50 million and the infrastructure is devastated. Inundated with the problems that come with a large scale disaster, a hugely depleted Justice Department are barely able to maintain control. 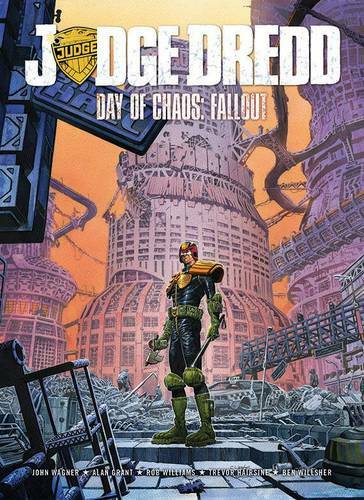 Legendary lawman Judge Dredd is on the frontline, distributing order amongst the chaos - but will the guilt he feels for what has happened finally lead to his demise?